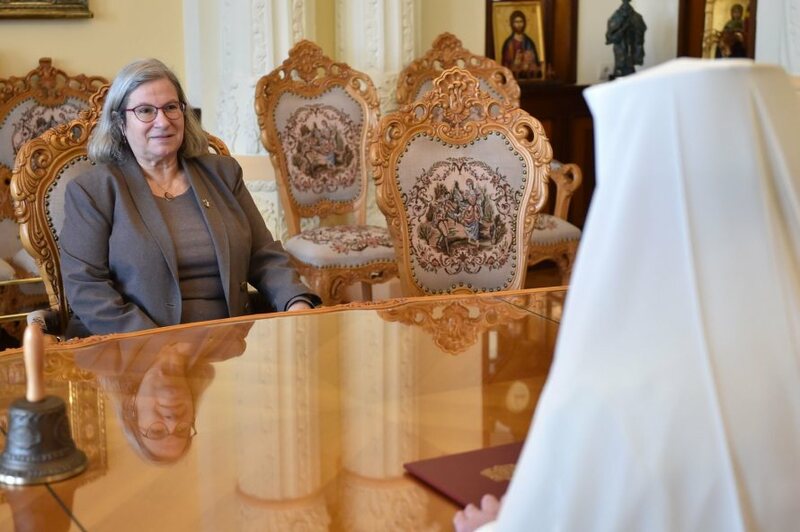 His Beatitude Patriarch Daniel of Romania received Tuesday, December 4, 2018, Her Excellency the resigning Ambassador of Israel to Romania Mrs Tamar Samash at his Patriarchal Residence. 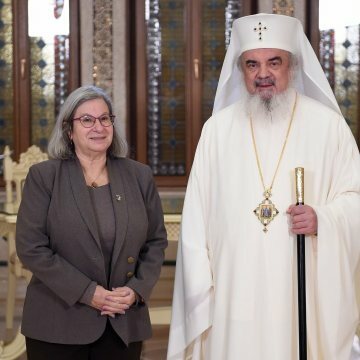 His Beatitude Patriarch Daniel congratulated the Ambassador for her activity in Romania and appreciated the special ties between Romania and Israel. 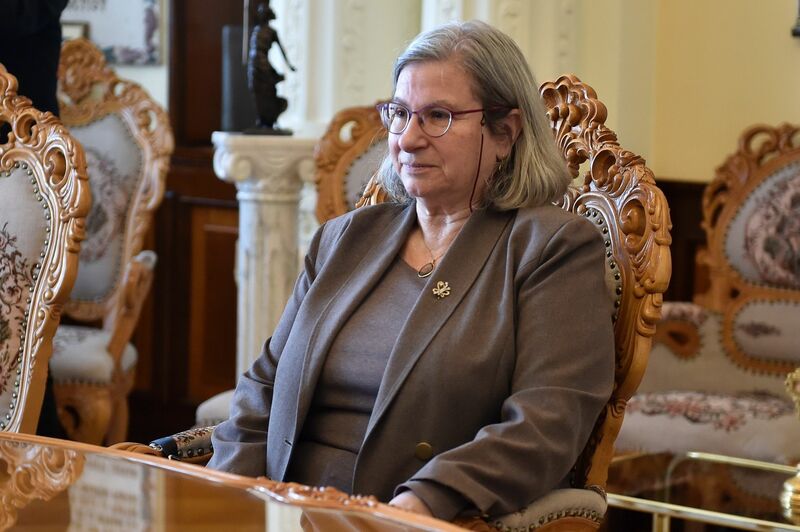 Ambassador Tamar Samash thanked for the warm welcome and stressed that the three years of diplomatic work in Romania represent a beautiful period of enrichment in her personal experience. 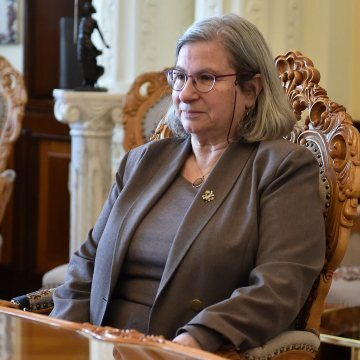 The Ambassador noted that she is confident about the progress of Romania, especially because of its economic and human potential. 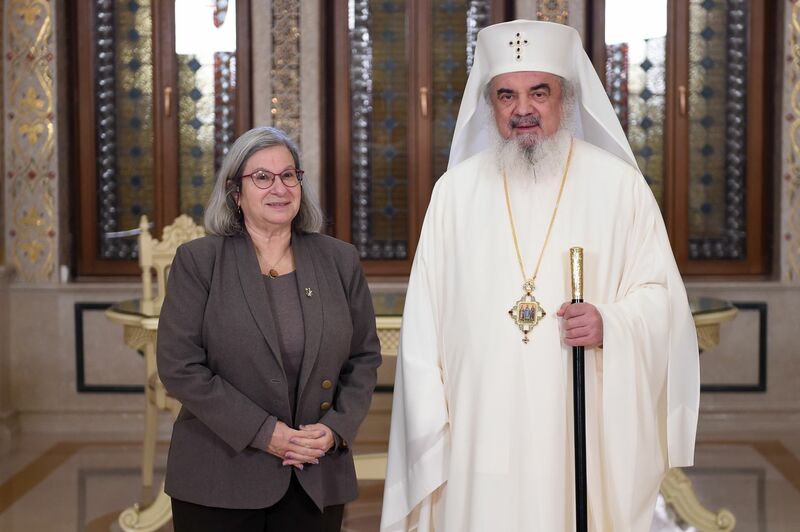 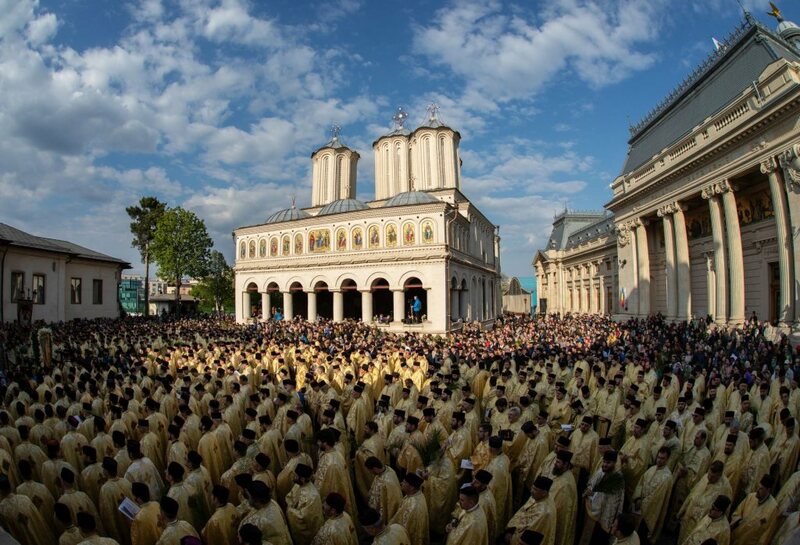 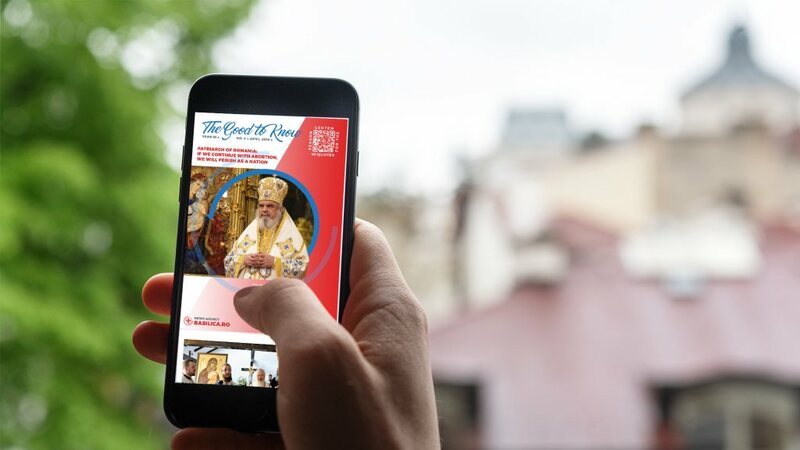 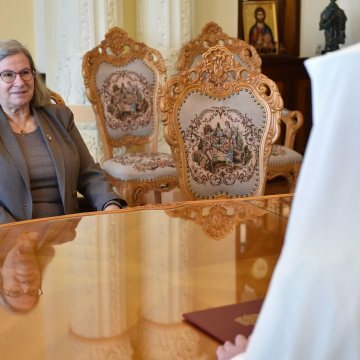 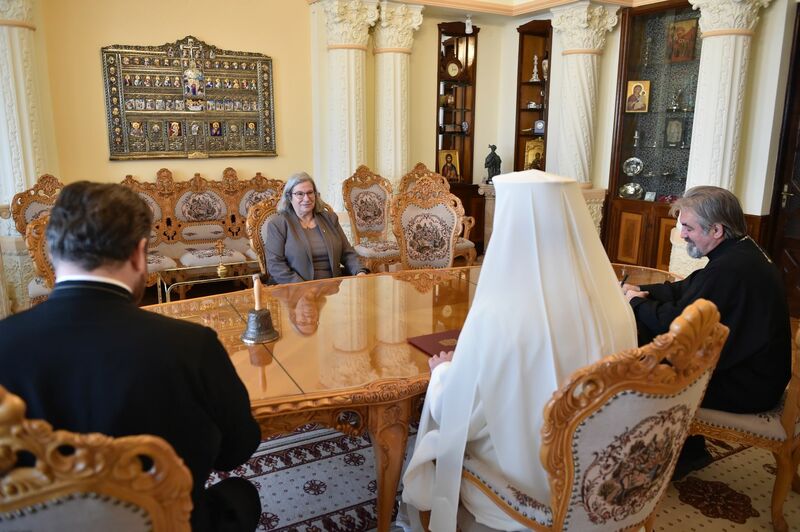 Tamar Samash congratulated His Beatitude Patriarch Daniel for building and consecrating the National Cathedral, a very important edifice of the Romanian people. 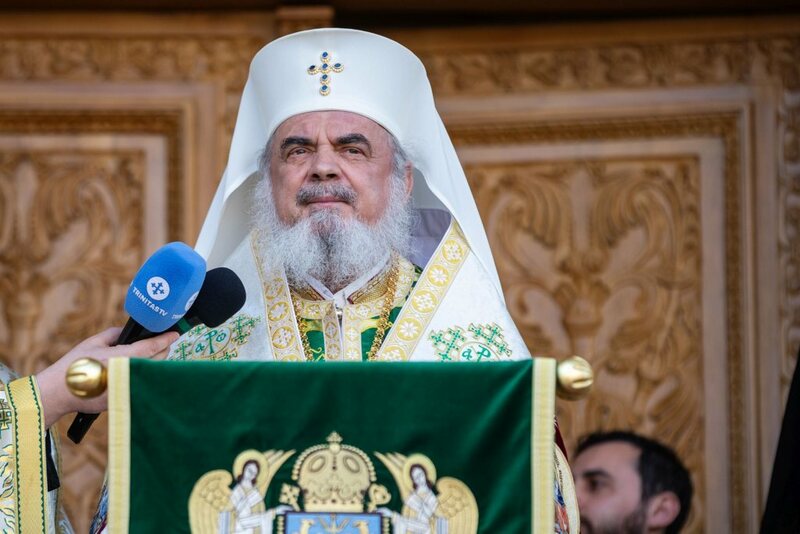 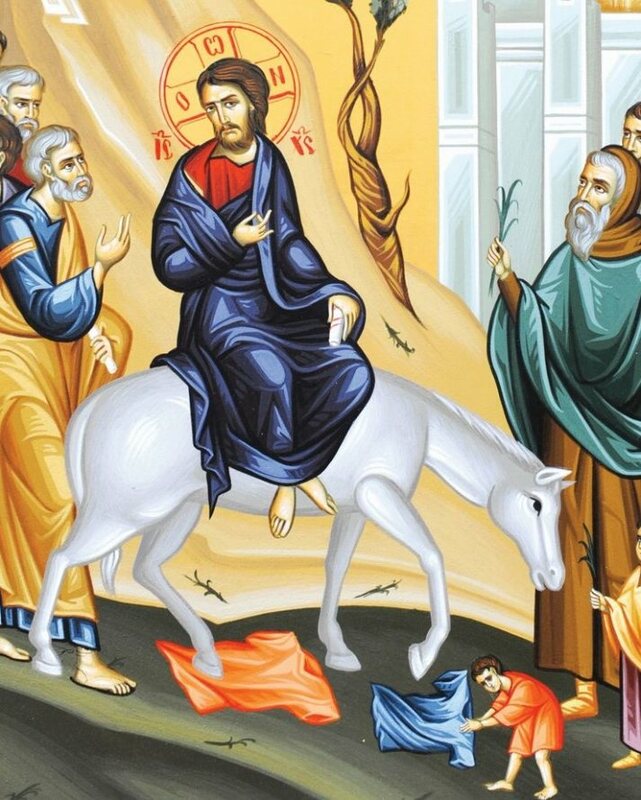 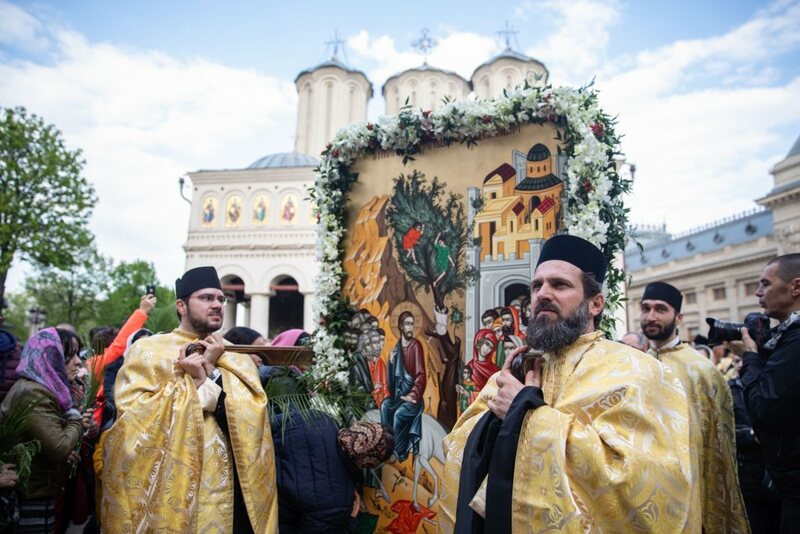 Talking about the Holy Places, Patriarch Daniel recalled the demining operation conducted in Jordan where the Romanian Hermitage of Saint John the Baptist is located, whose hegumen was Saint John Jacob of Neamt. 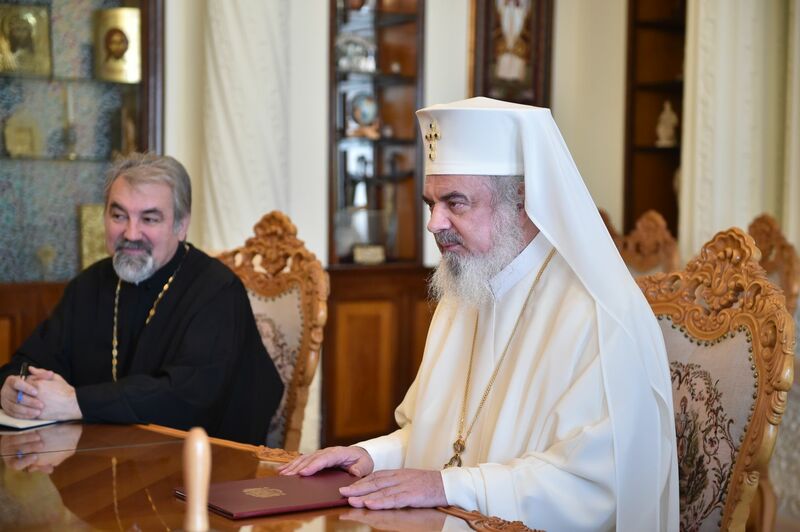 At the end of the meeting, the Patriarch of the Romanian Orthodox Church and Ambassador Samash agreed to collaborate in the future for promoting cultural and religious values.